Cirque Shanghai — Brainforest, Inc. 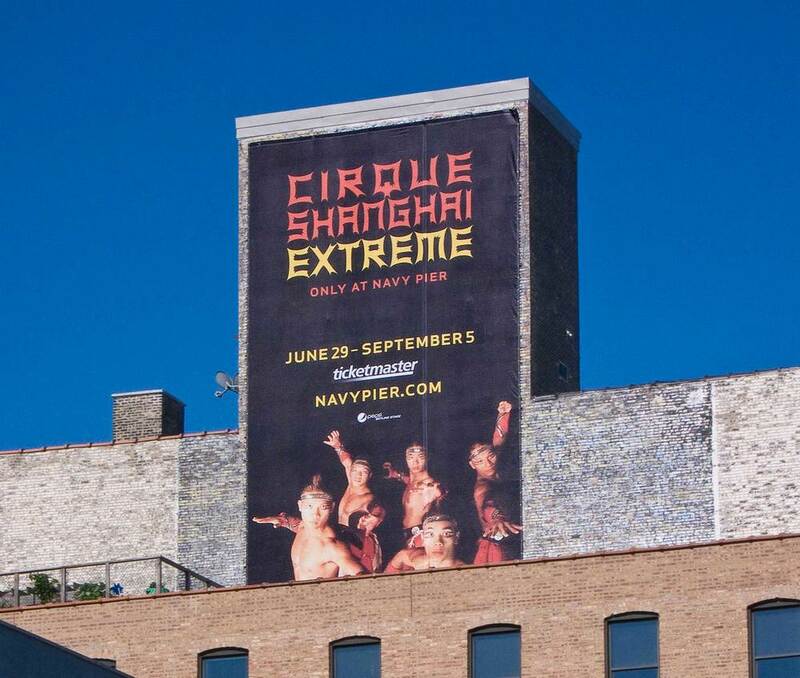 Returning for their sixth summer of performances at Chicago’s Navy Pier Skyline stage, the producers of Cirque Shanghai Extreme wanted to spread the word about the all new, jump-out-of-your seats exciting 2011 show. Chicago PR agency Carol Fox & Associates enlisted Brainforest to develop dynamic creative that portrayed the updated personality of the new show, playing off of the extreme nature the performances. It’s eye-popping, jaw-dropping fun—and so is the show!